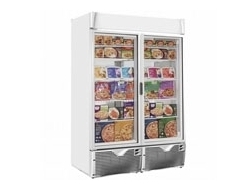 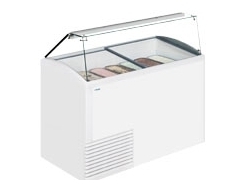 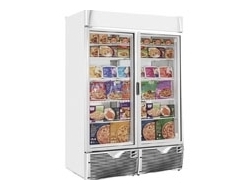 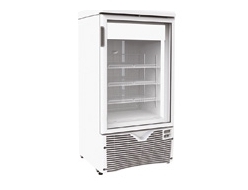 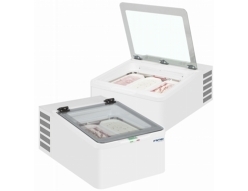 Italian Manufacture Framec has been producing fridges and freezer units since 1963. 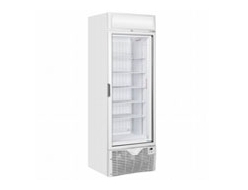 Green aware the company meets the high standards of the ISO9001 and continues to research and implement new technologies to keep our environment safe. 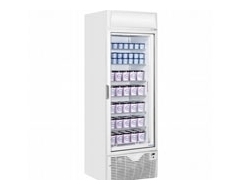 The company has recently released a range of products with finger print proof and antibacterial treatments. 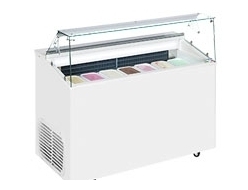 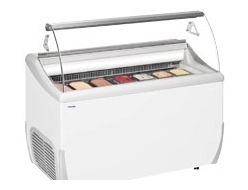 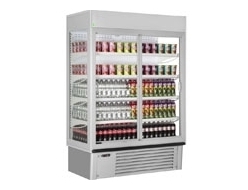 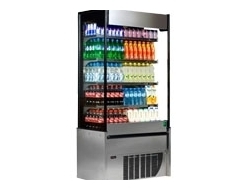 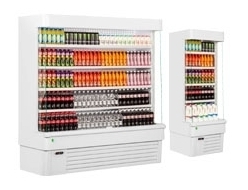 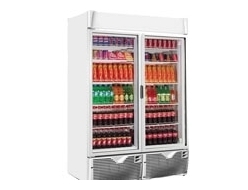 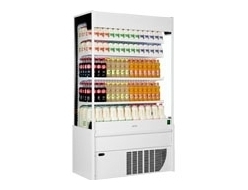 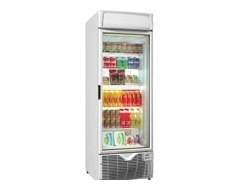 Framec spans the entire range of refrigeration needs producing everything from display chillers, multi-decks, ice cream freezers, mobile refrigeration, catering and upright glass door freezers.